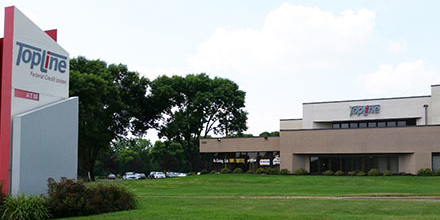 As part of our commitment to put member needs first, TopLine Federal Credit Union is pleased to offer convenient access to banking services throughout the metro and across the nation. 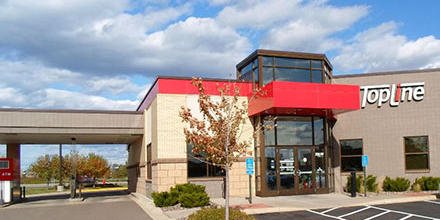 Whether you're visiting us at one of our Minneapolis/St. Paul area locations, a shared branch, an ATM or online, we make it easy for you to do all your banking, wherever you are. 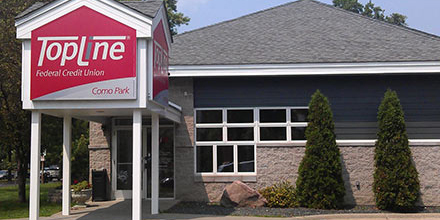 As a TopLine member, you can enjoy convenient access to your credit union account at over 5,100 credit union locations nationwide-all for free-through our shared branching network. 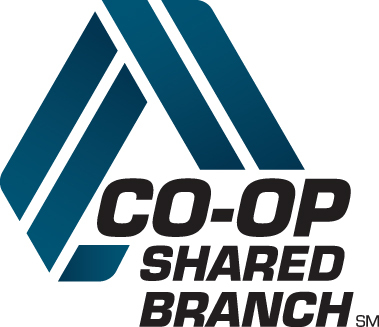 Whether you're looking for a location close to home, near work or when traveling, you'll find great credit union service anywhere you see the Co-op Shared Branch logo. Simply identify yourself as a TopLine Federal Credit Union member, provide your member account number and present a valid photo I.D. to cash checks, make withdrawals, transfer money and more. Locate a fee-free ATM close to you. 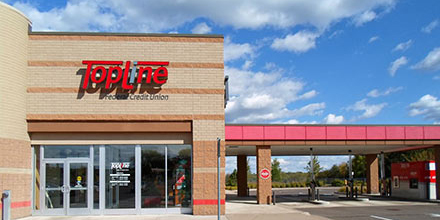 Enjoy the convenience of using your TopLine Debit Card at nearly two million retail and ATM locations across the country-including over 82,000 fee-free ATMs. Just look for these logos to access your nationwide network. To find the closest STAR ATMs, click here. *Remember to look for the Starsf for the fee-free machines. 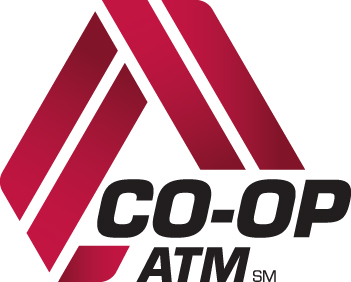 To find the closest fee-free CO-OP ATMs, click here. 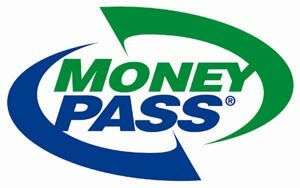 To find the closet fee-free MoneyPass ATMs, click here. 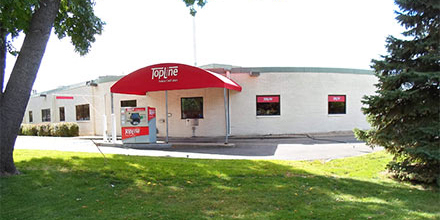 Because all of the ATMs listed here are not owned by TopLine, we cannot guarantee they will remain surcharge free. Each network is updated periodically and the information is subject to change. TopLine members are allowed 6 (six) ATM withdrawals per month for free, after the 6th withdrawal a free of $2.00 per withdrawal will apply. *Please make sure to check the ATM you are using for the Starsf logo to ensure it is a surcharge free location. As well, some locations may have more than one ATM; not all may participate in the Starsf Network.